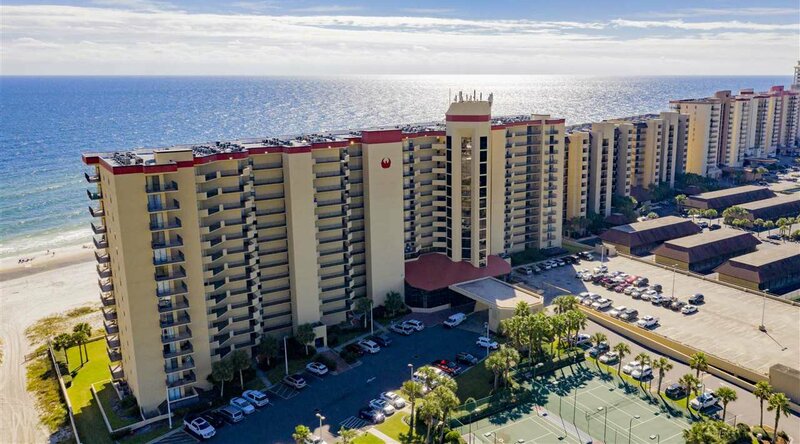 Look no further than this 1 bedroom 1 bathroom direct gulf front unit at Phoenix V. With rental income of over $34,000 so far this year this is the perfect investment property, property cash Flows. 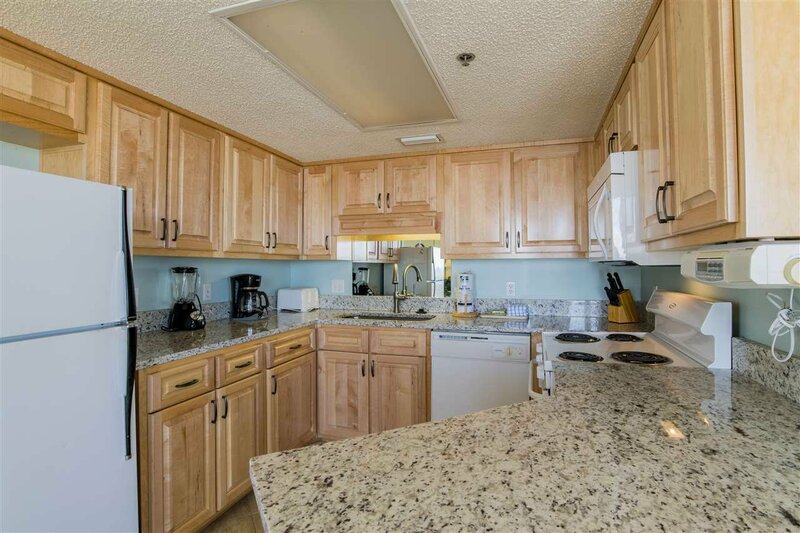 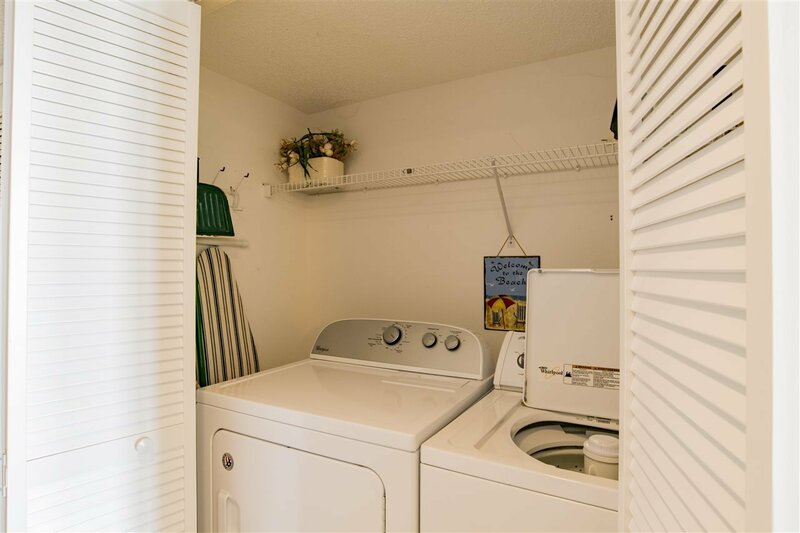 The unit boasts tile throughout the main living areas and new granite and wood cabinets in both the kitchen and bathroom. 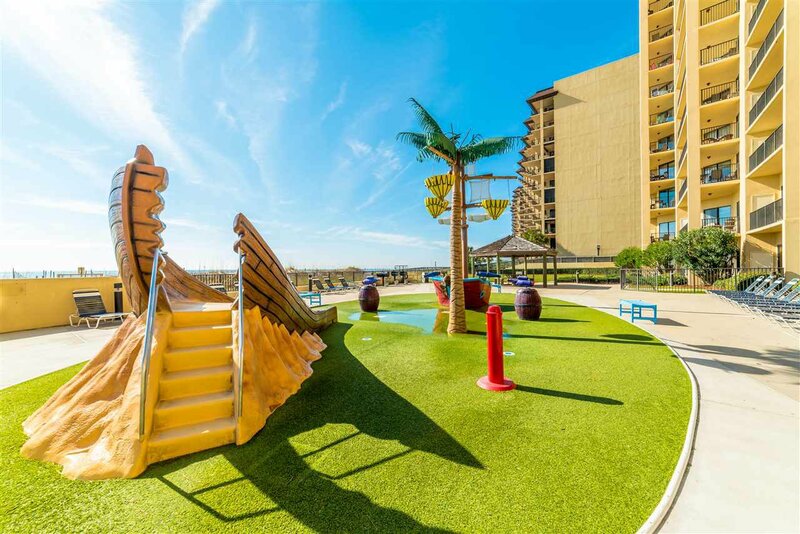 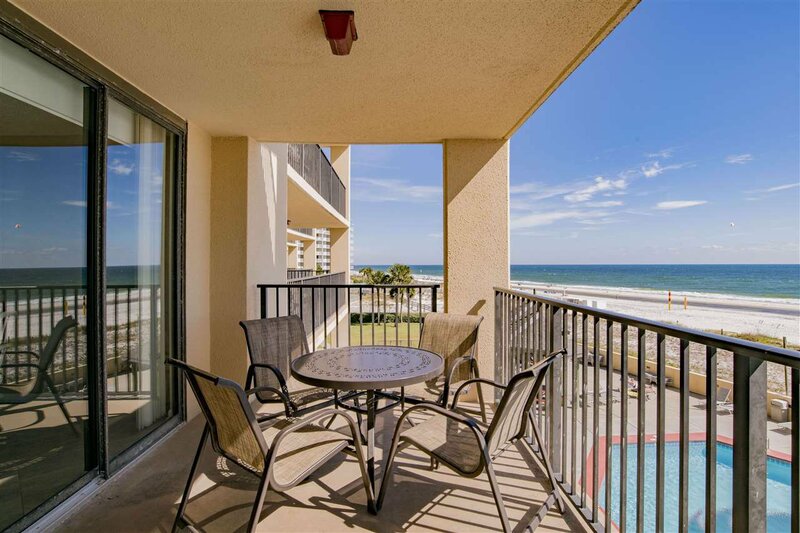 Sit back and soak in the breathtaking views of the Gulf of Mexico from the spacious balcony while comfortably watching the little ones play in the outdoor pool. 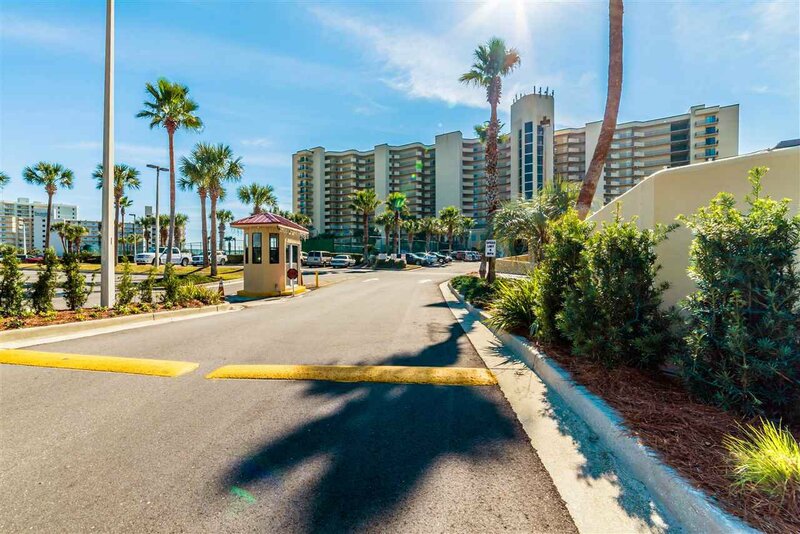 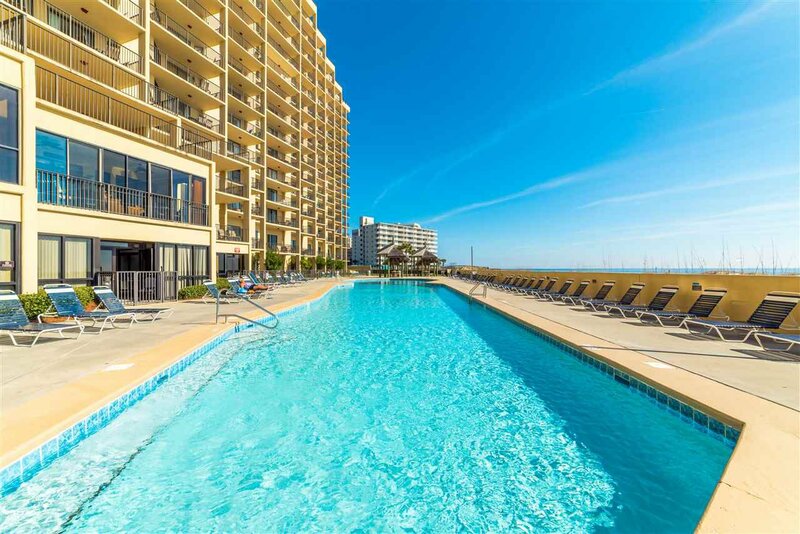 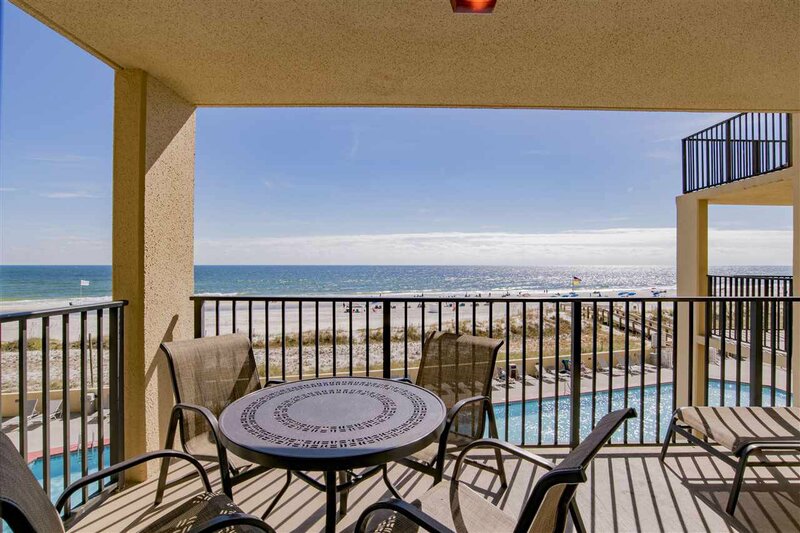 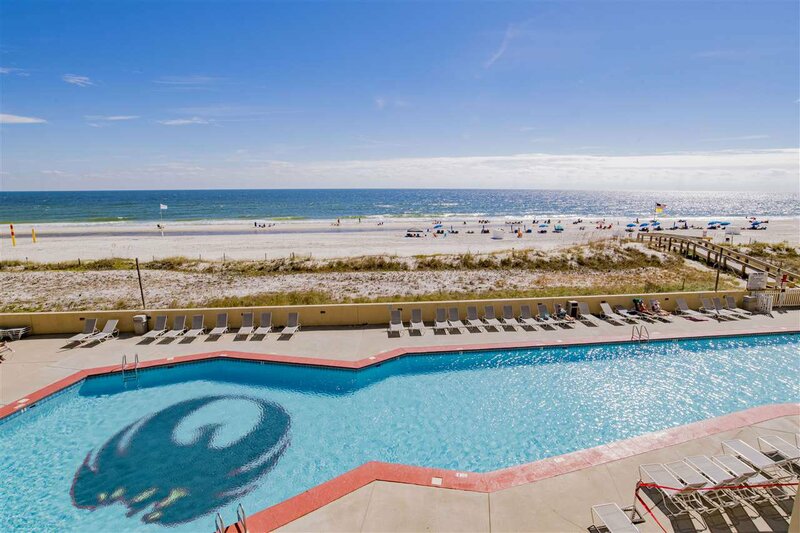 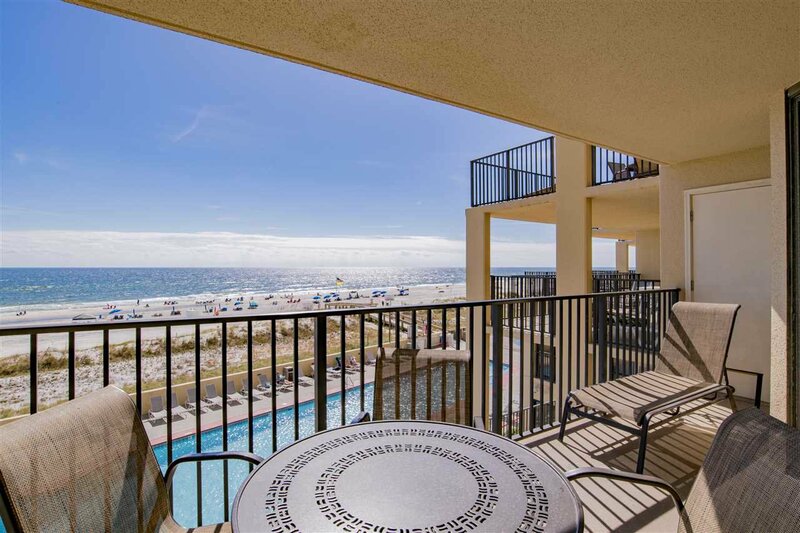 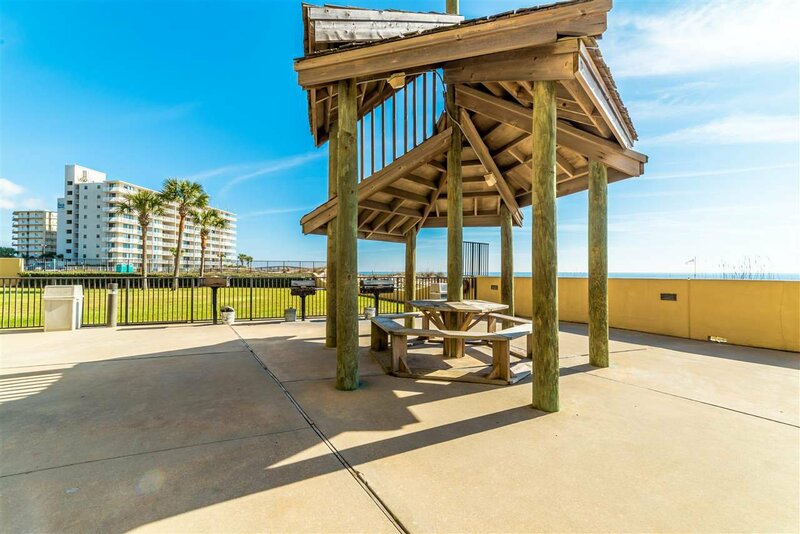 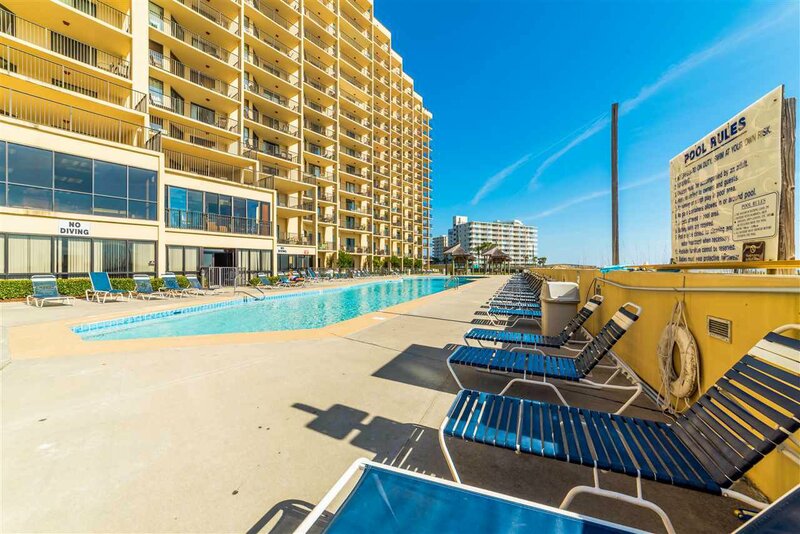 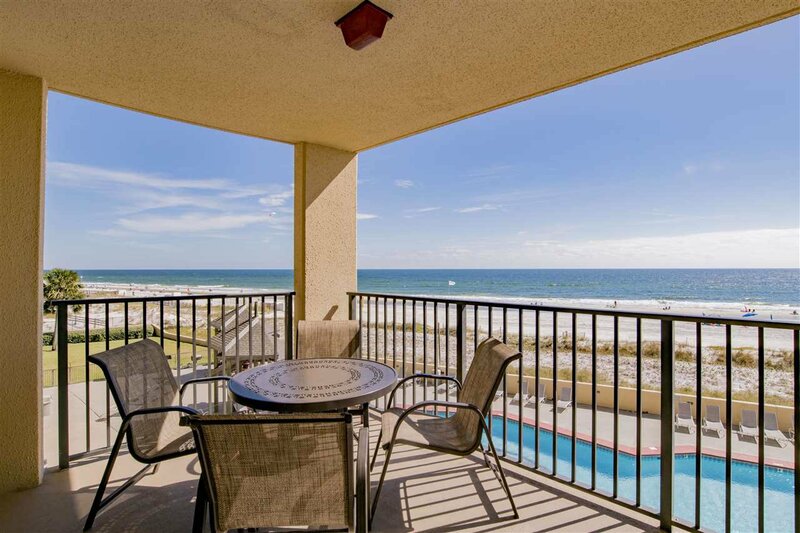 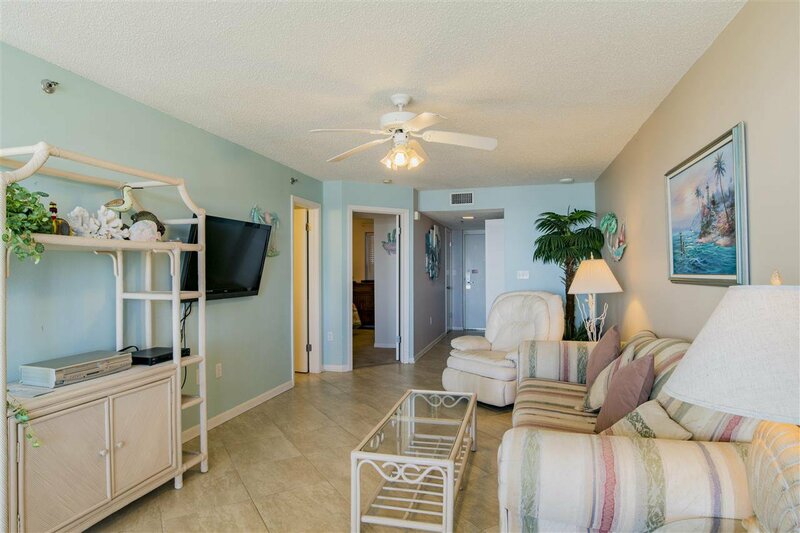 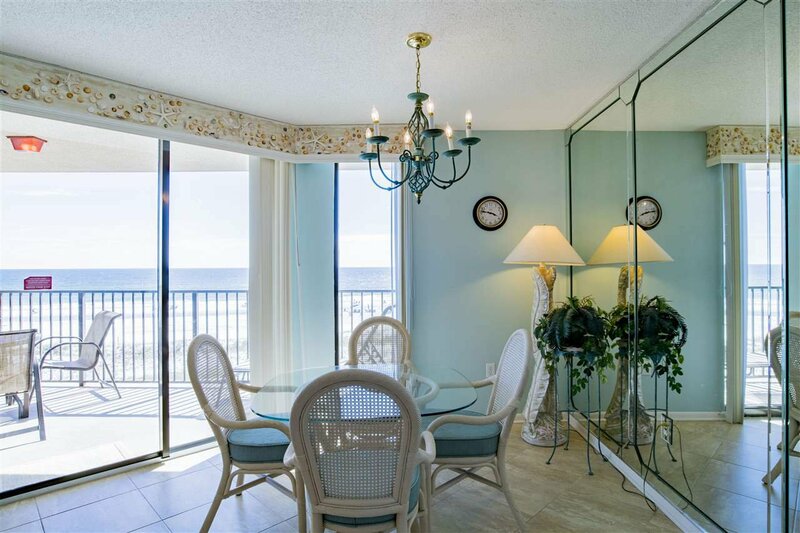 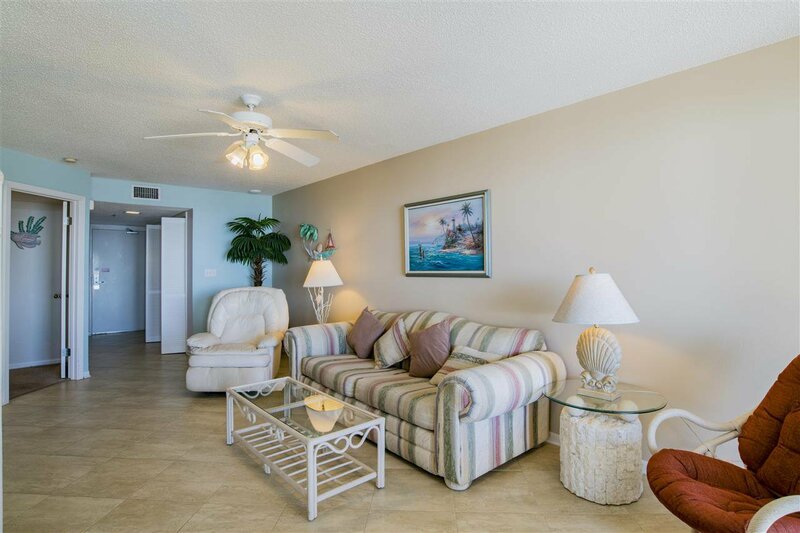 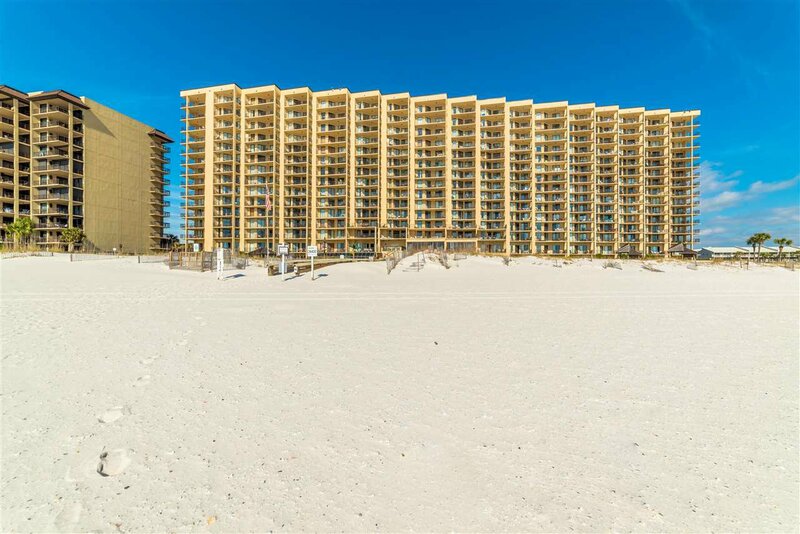 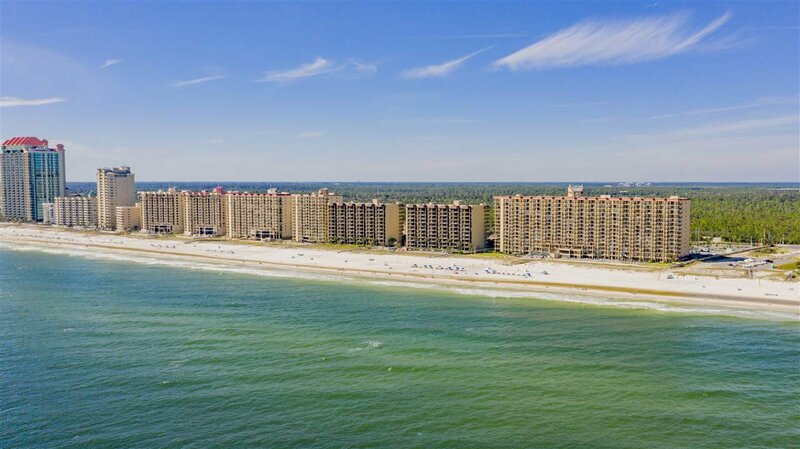 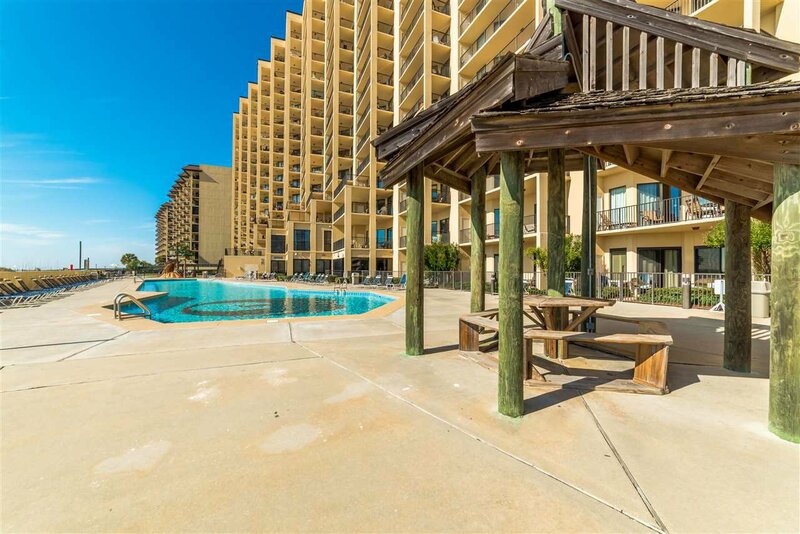 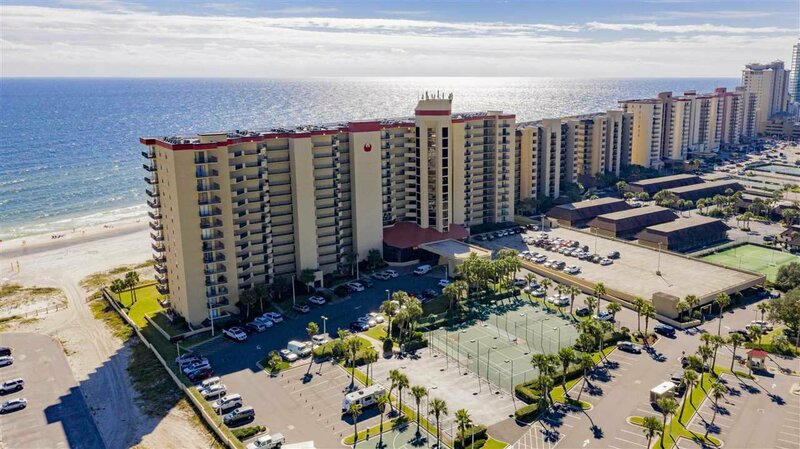 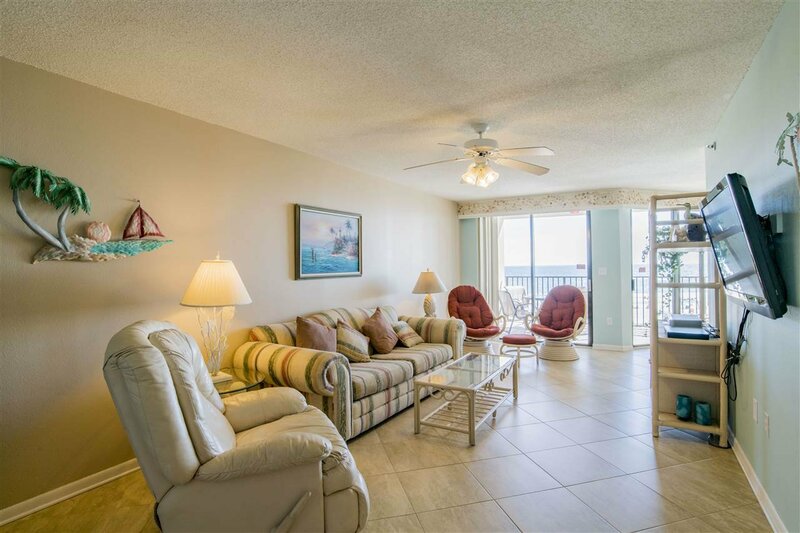 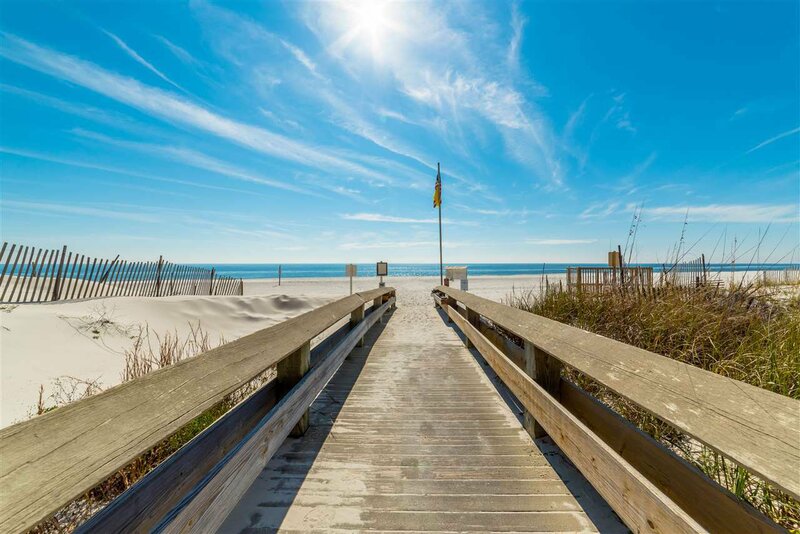 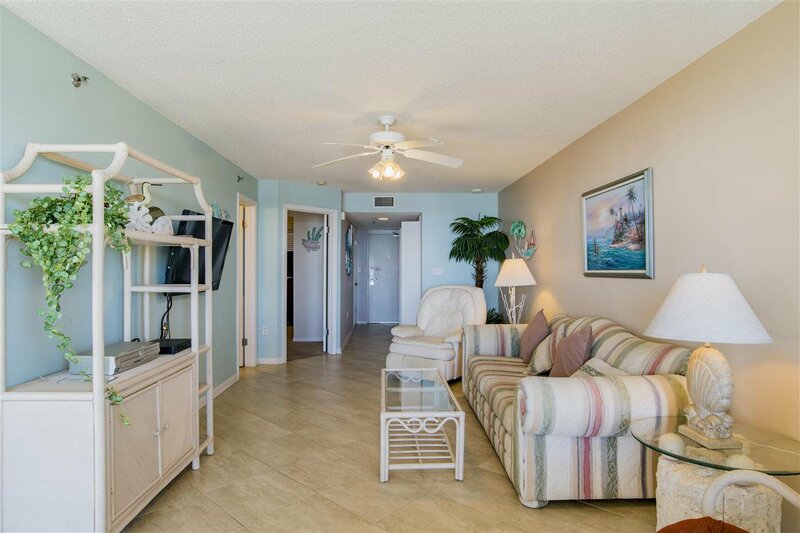 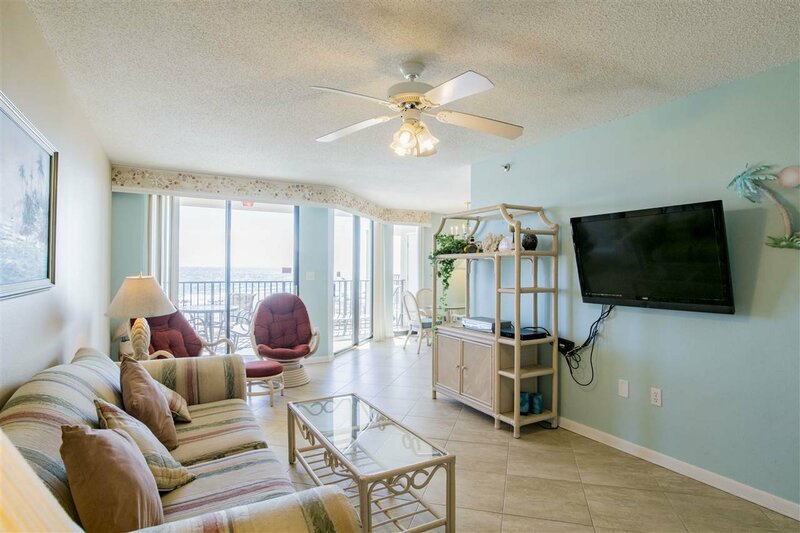 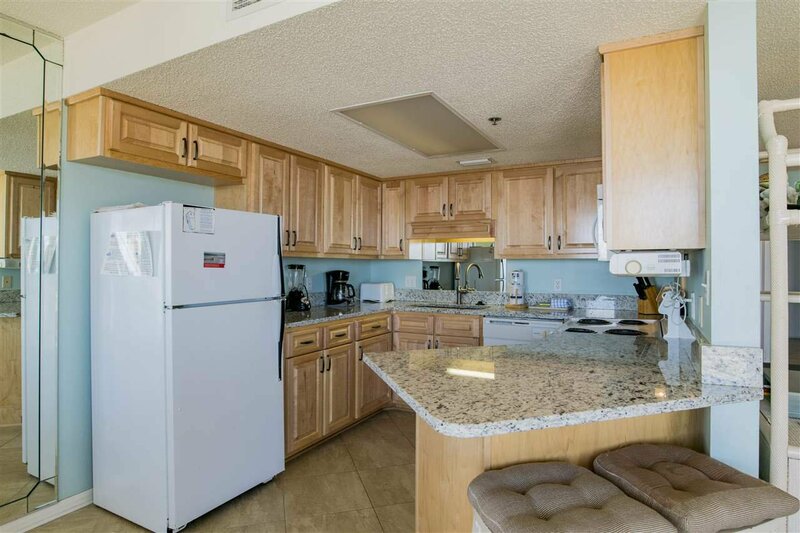 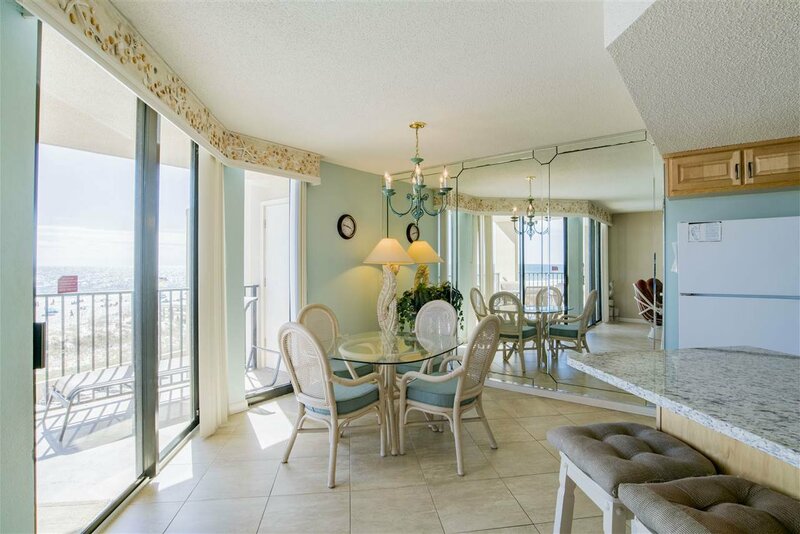 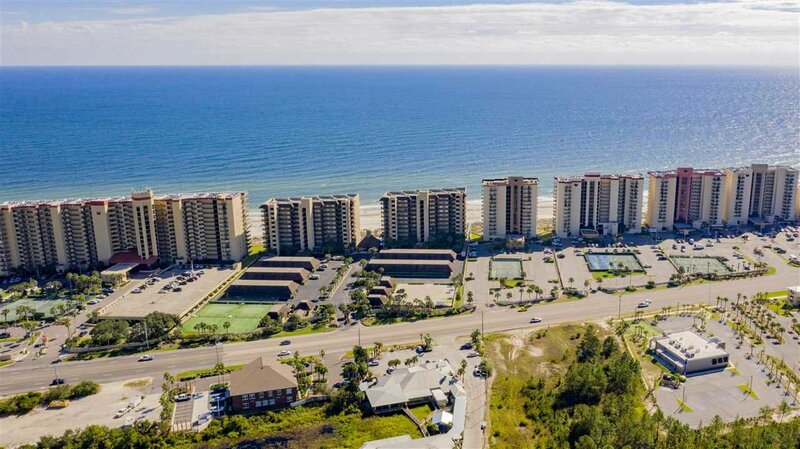 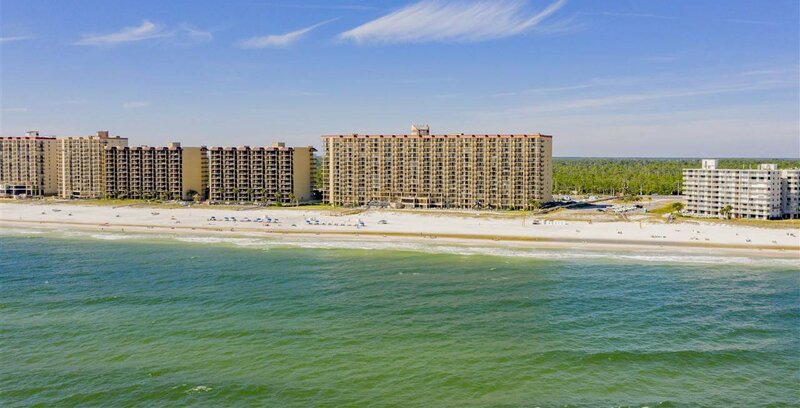 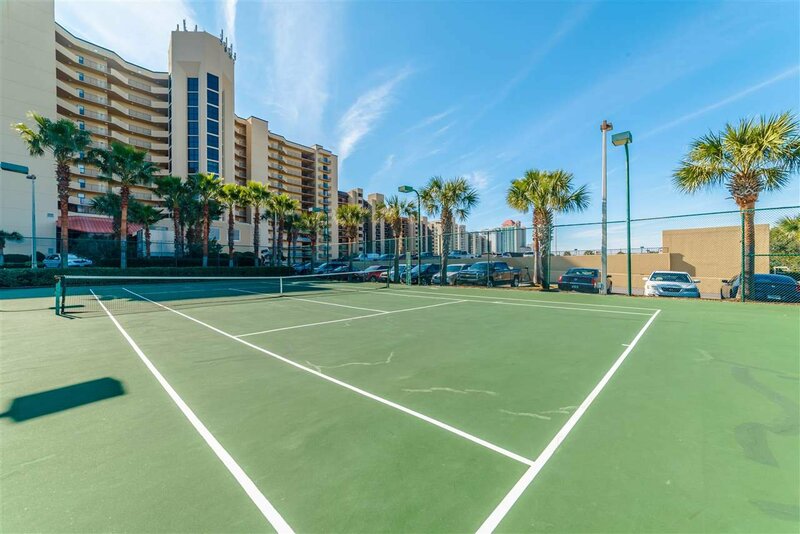 Phoenix V is a poured in place concrete building located in the heart of Orange Beach, walking distance to restaurants, shopping, and entertainment. 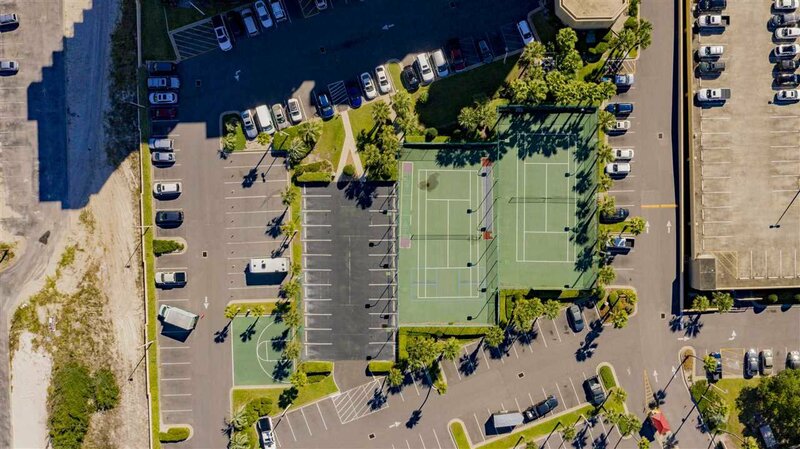 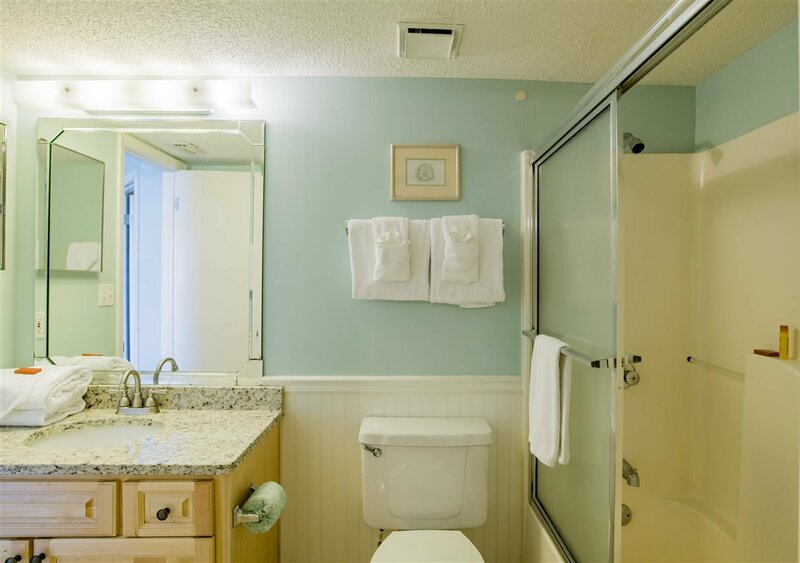 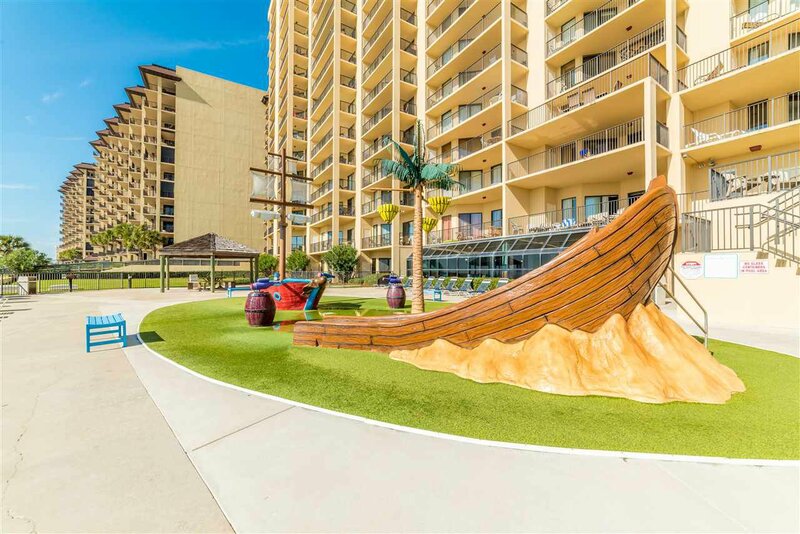 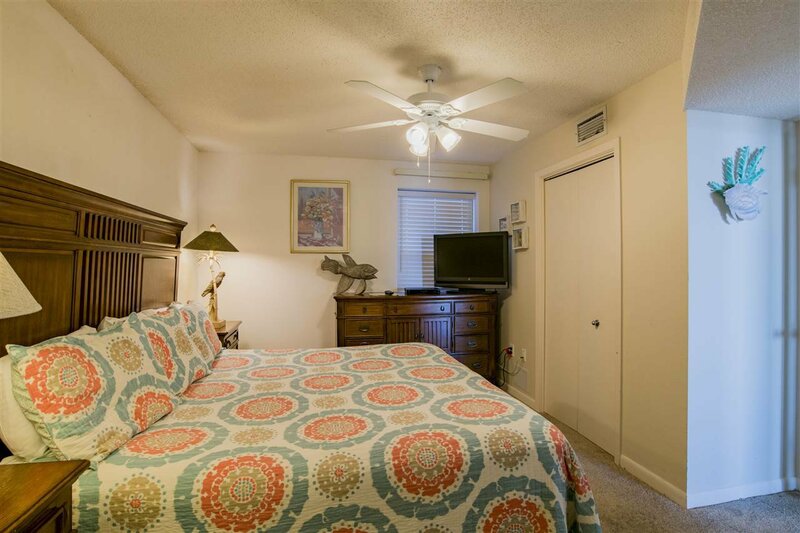 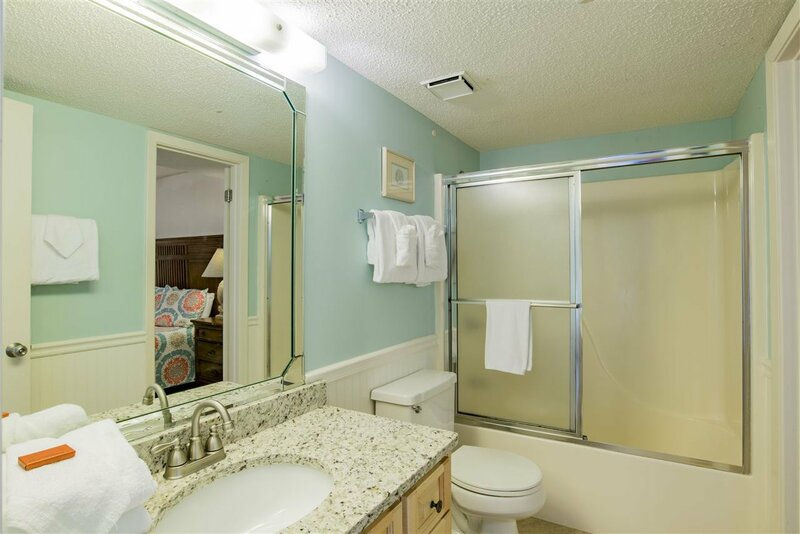 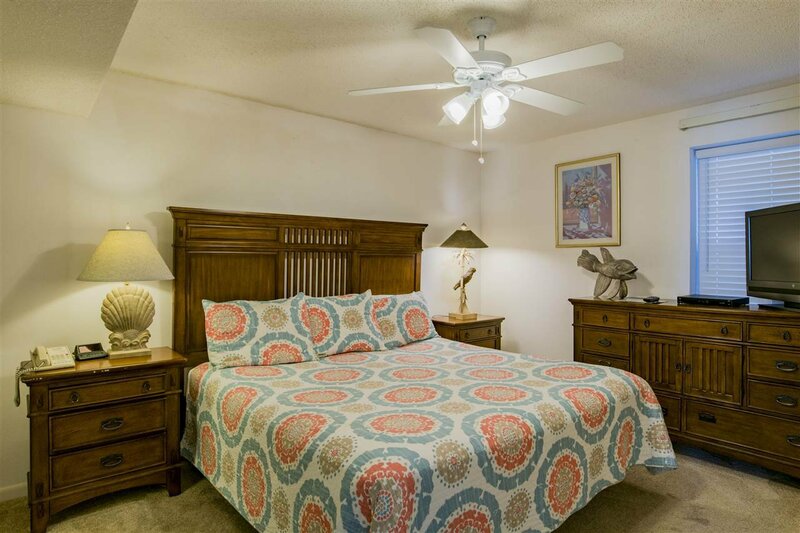 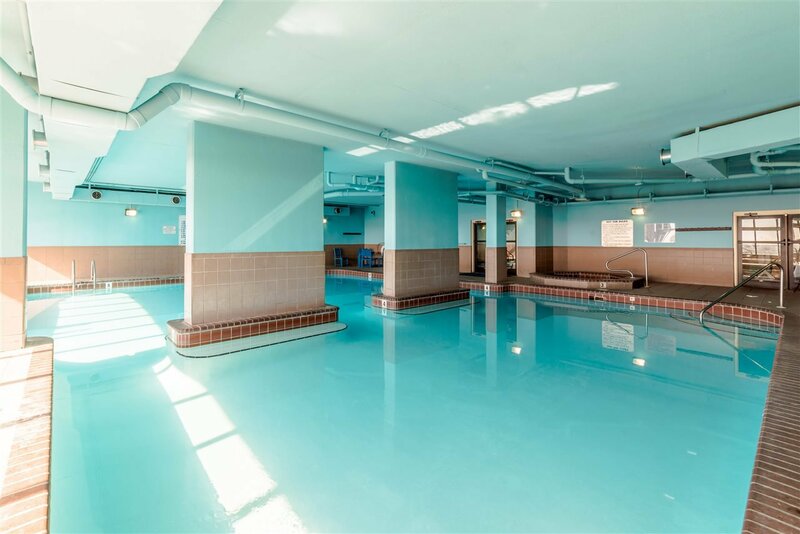 Amenities include an indoor and outdoor pool, BBQ area, tennis and racquetball court, hot tubs, sauna, a fitness center, a kiddie splash pad, and an onsite management office. 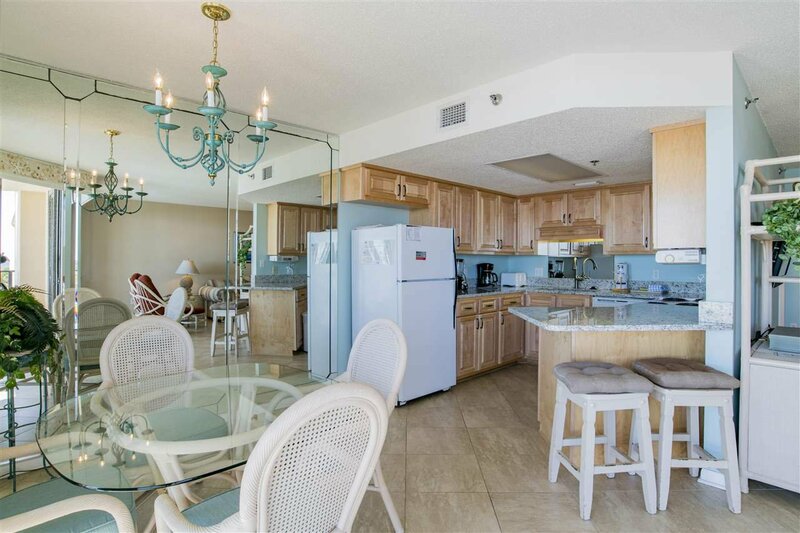 Don't miss this opportunity to own in one of the areas most desired condominium complexes.